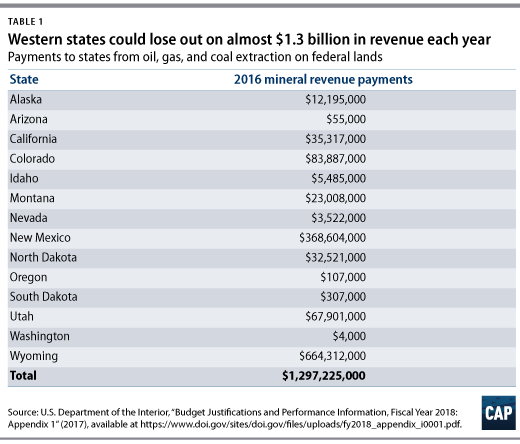 Currently, all revenues from oil, gas, and coal extraction on federal lands are evenly split between the U.S. Treasury and the state where extraction occurs. 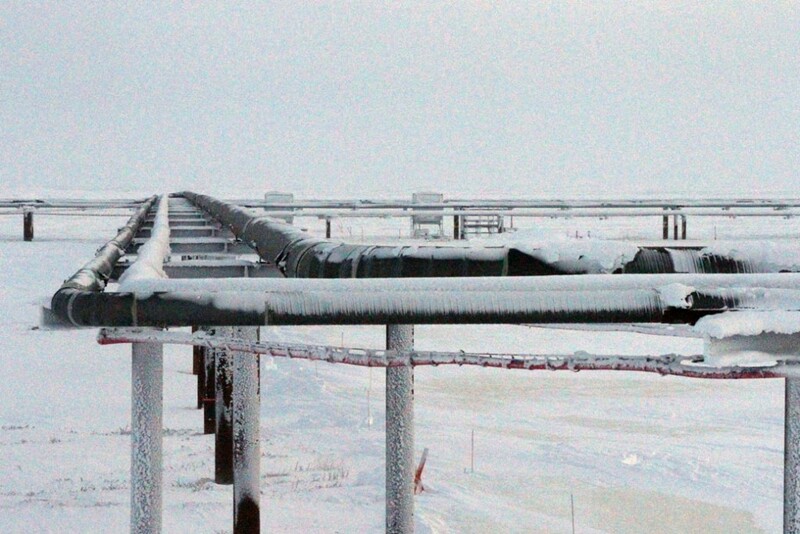 The one exception is Alaska, where 90 percent of revenues from mineral leasing on federal lands in the state are directed to its government. State governments use these revenues to help pay for infrastructure, education, and public safety, among other things. In 2016, Western states collectively received approximately $1.3 billion in federal energy payments. Without these funds, state governments would either need to make deep cuts to essential public services or raise taxes to balance their budgets.